Wednesday 21st November Sing! Dance! Play! Imagine! makes it debut at PPNP! 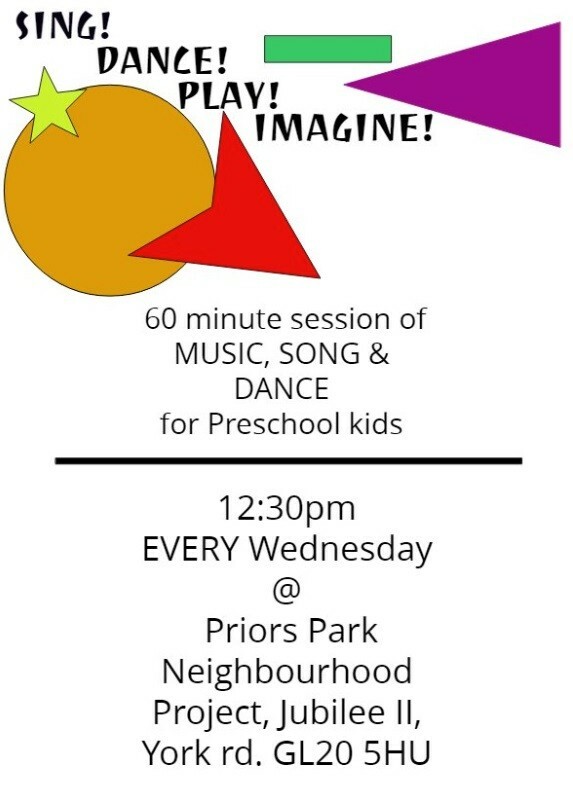 Get ready for an action packed 60 minute session of music, role-play, story-telling, song & dance for children under 5’s.